NOTE: If you're running into the »You do not have sufficient permissions to access this page.« message in a `wp_die()` screen, then you've hooked too early. 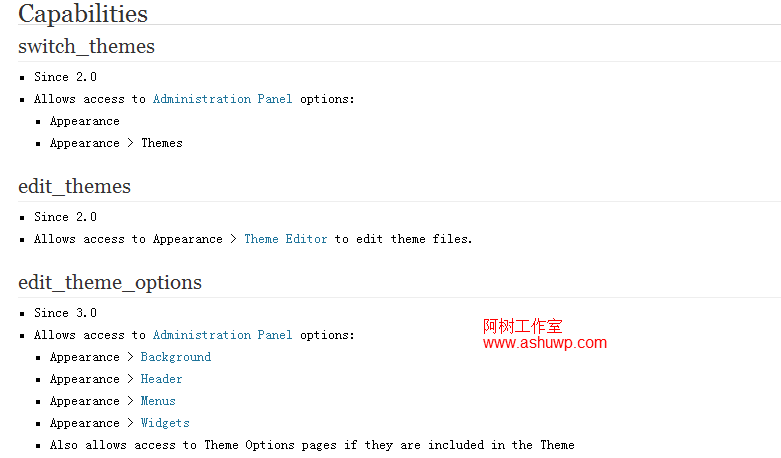 The hook, you should use is `admin_menu`. User levels are deprecated and should not be used here!